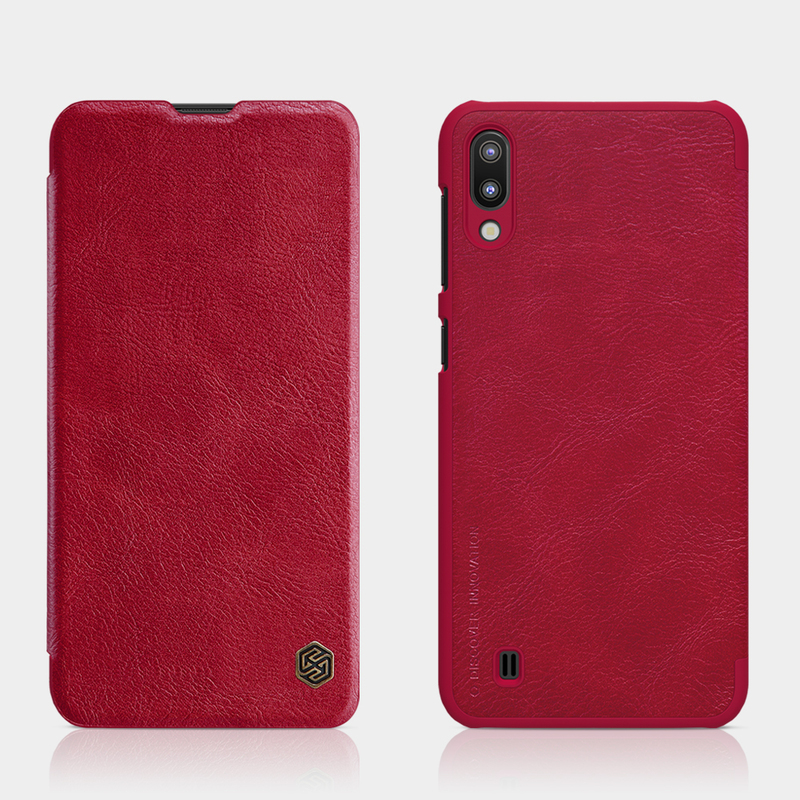 For just $ 5.50 , buy NILLKIN Qin Series Leather Card Holder Case for Samsung Galaxy M10 – Red from the wholesale webshop online. 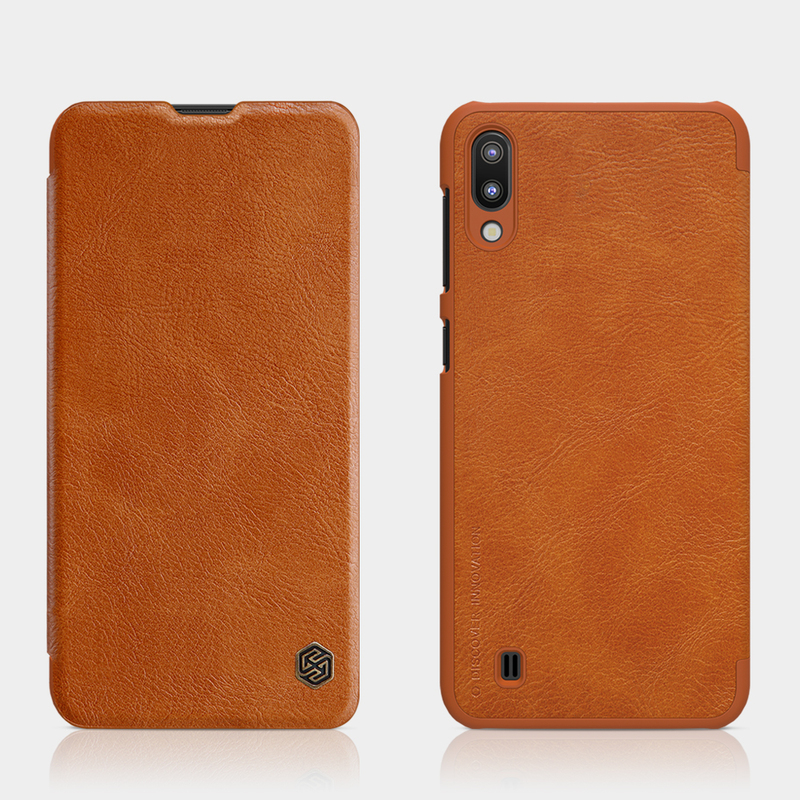 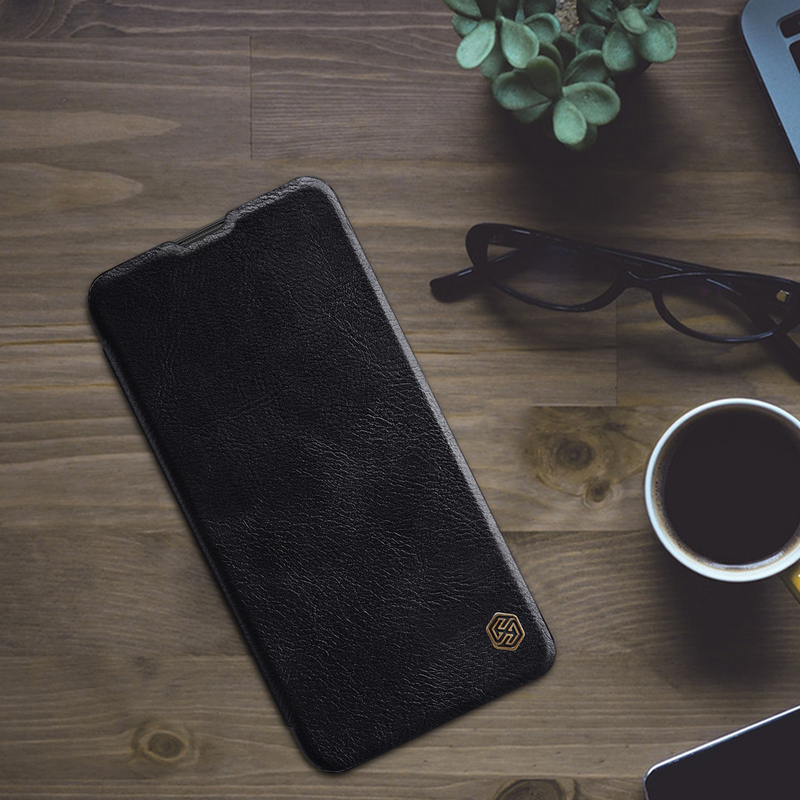 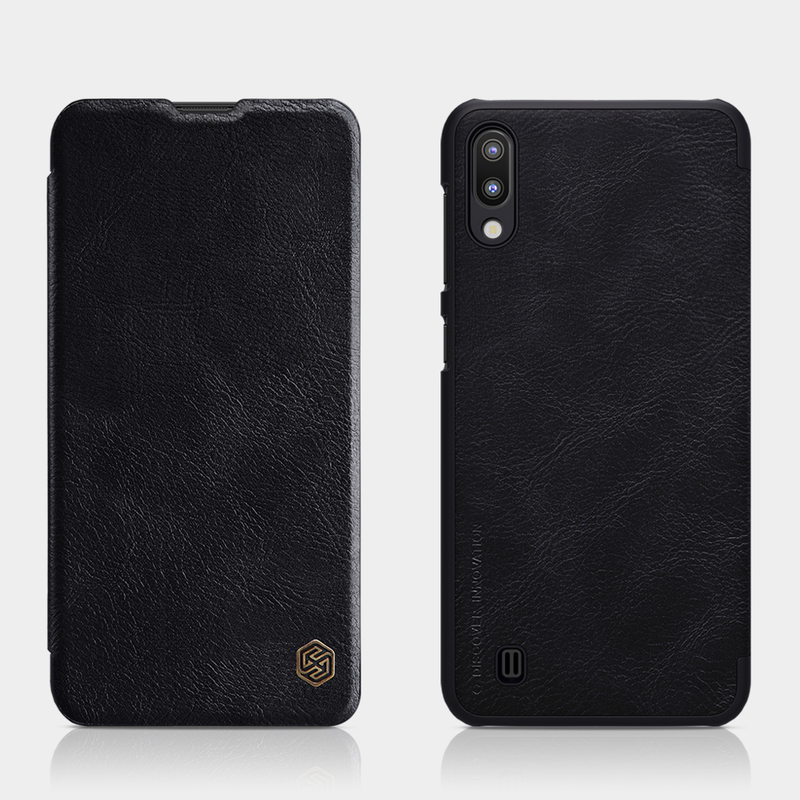 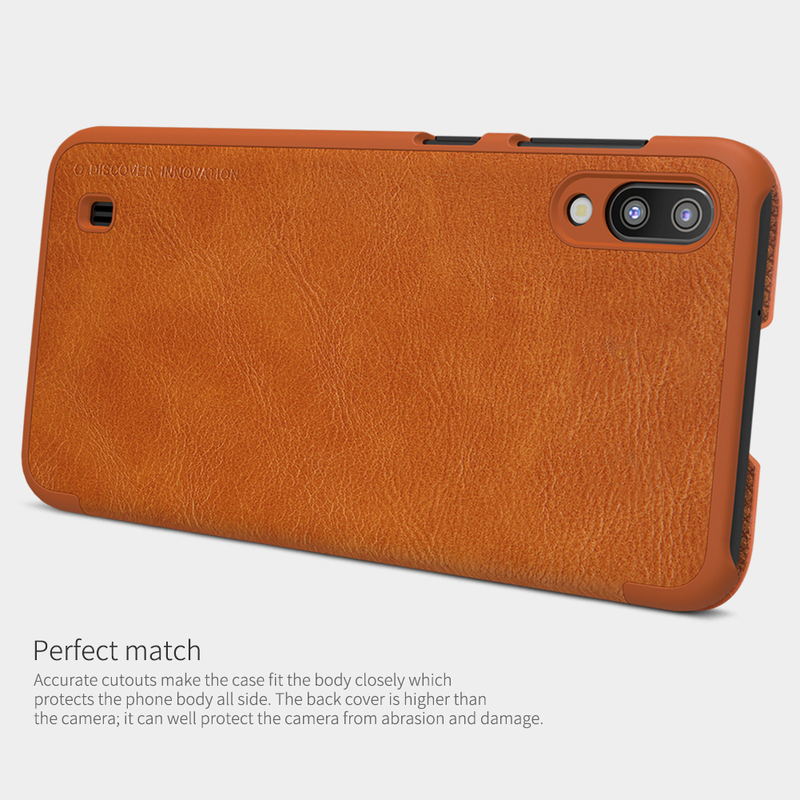 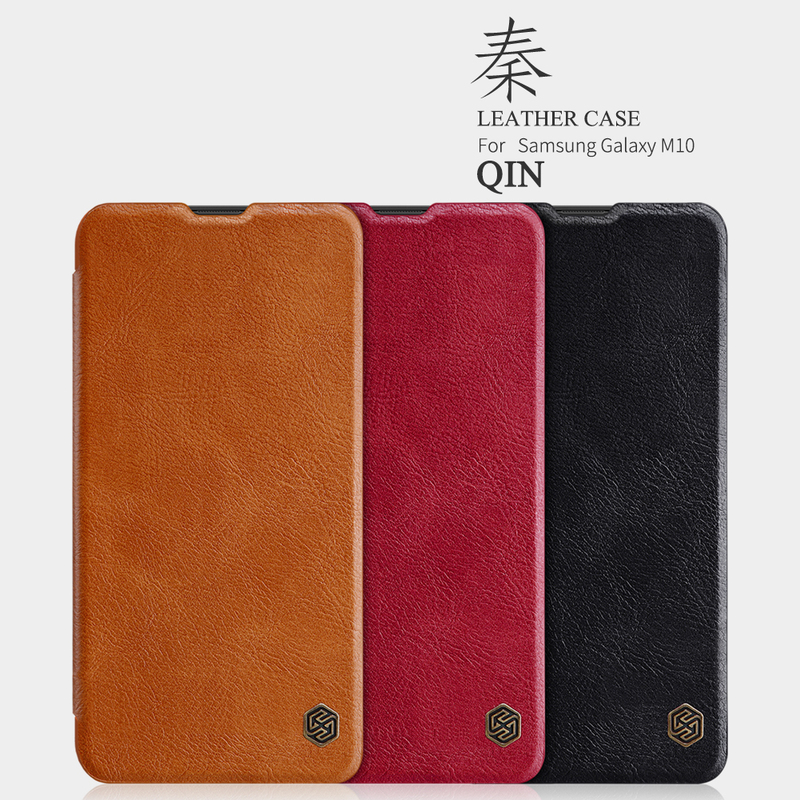 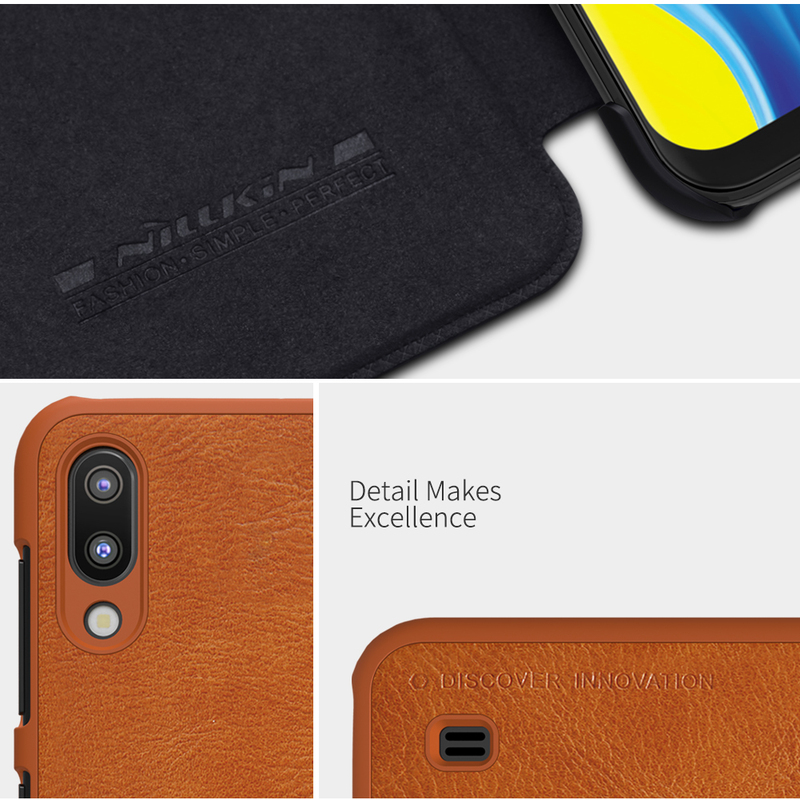 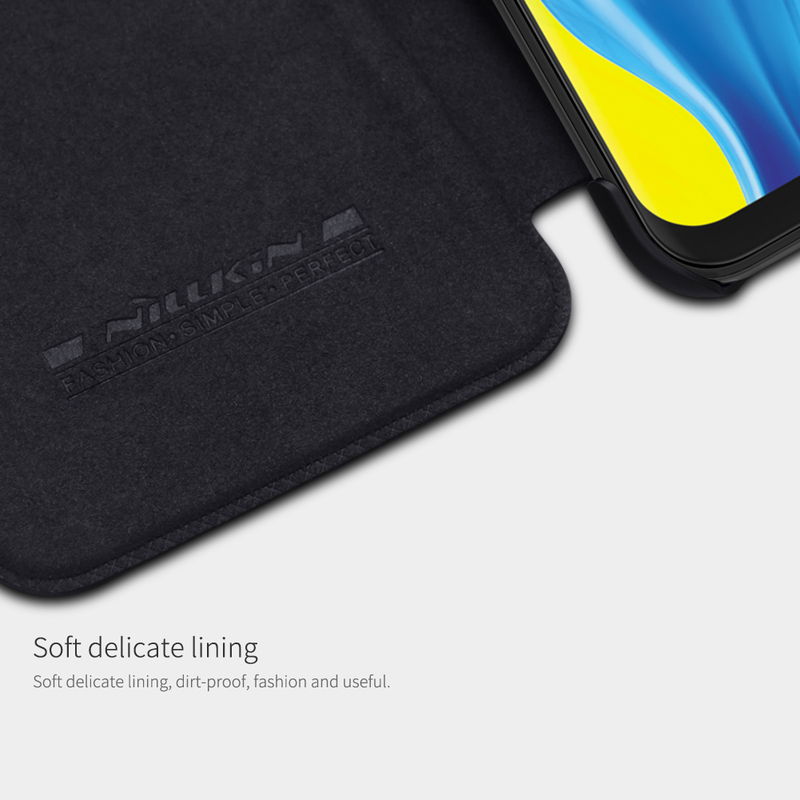 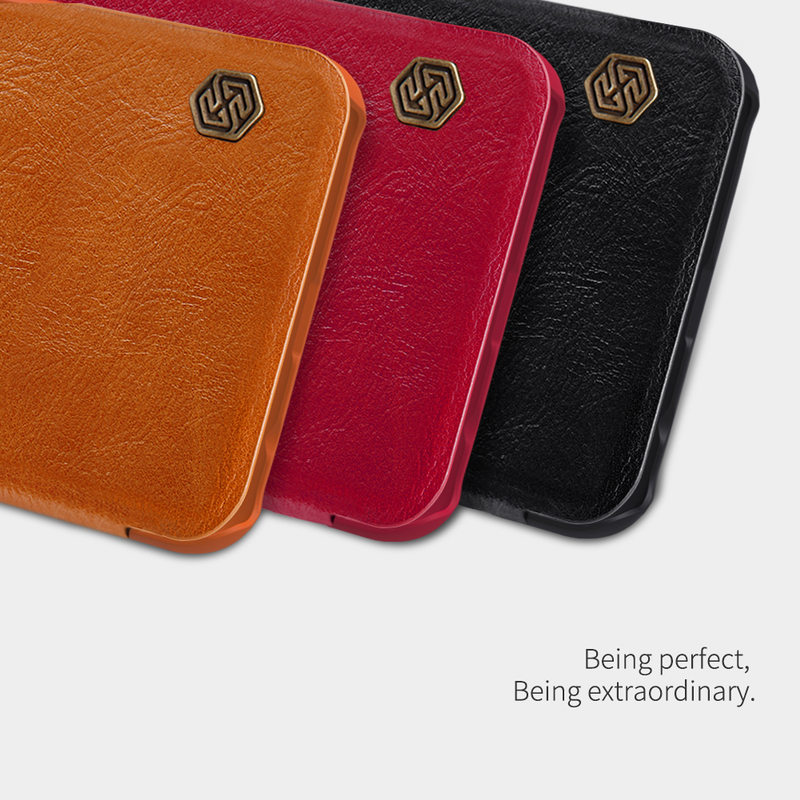 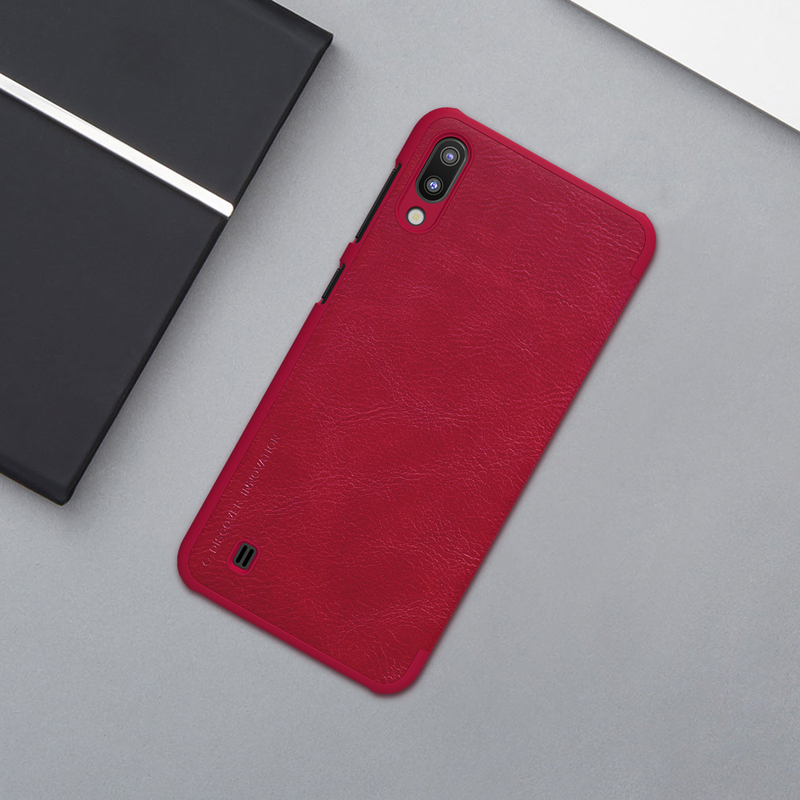 Nillkin Qin leather case uses superior natural texture leather, bringing the case superior sense of touch, creating a new noble and baron style. 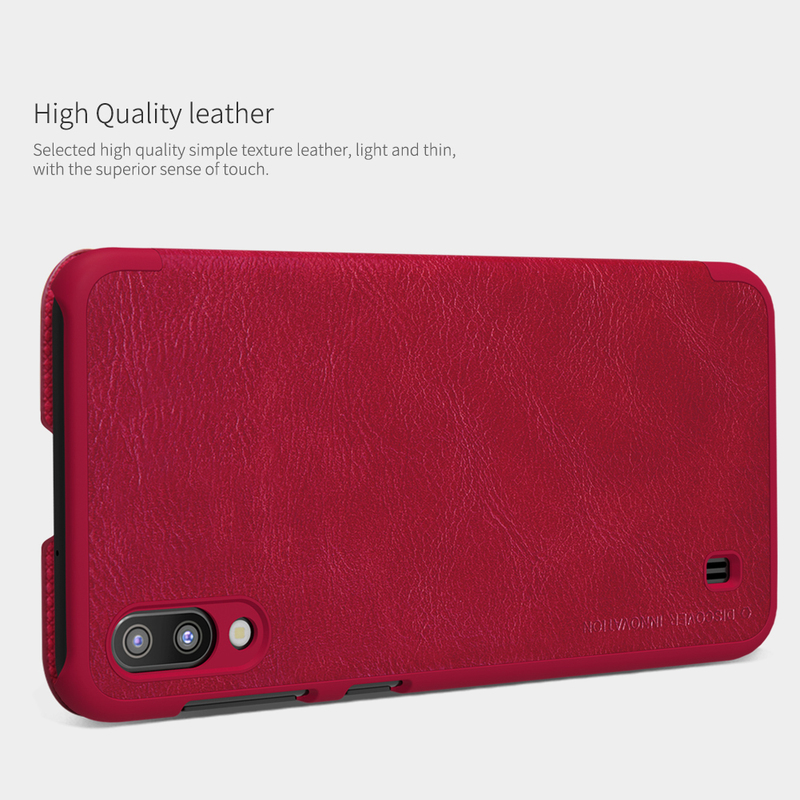 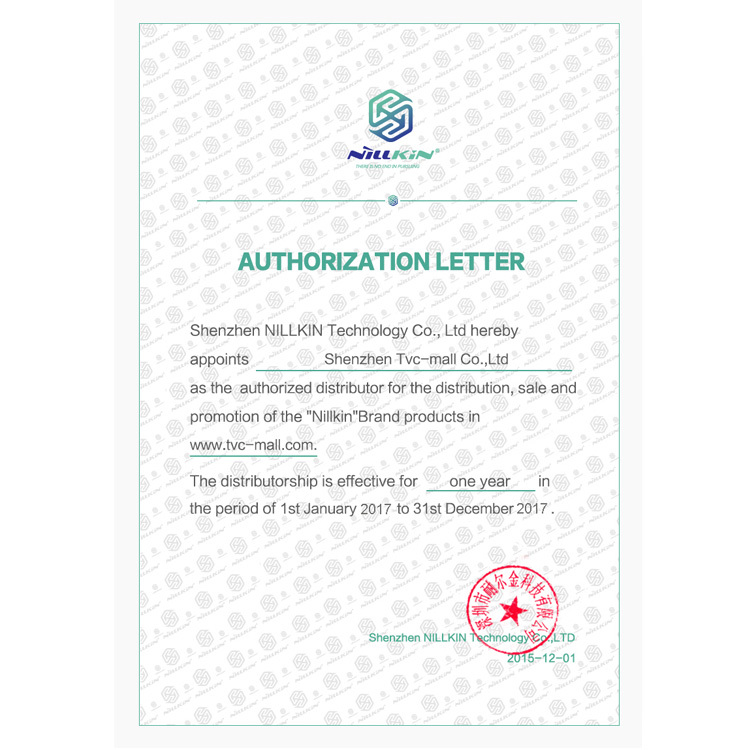 Soft delicate lining, anti-skid and dirt-proof, fashionable and useful. 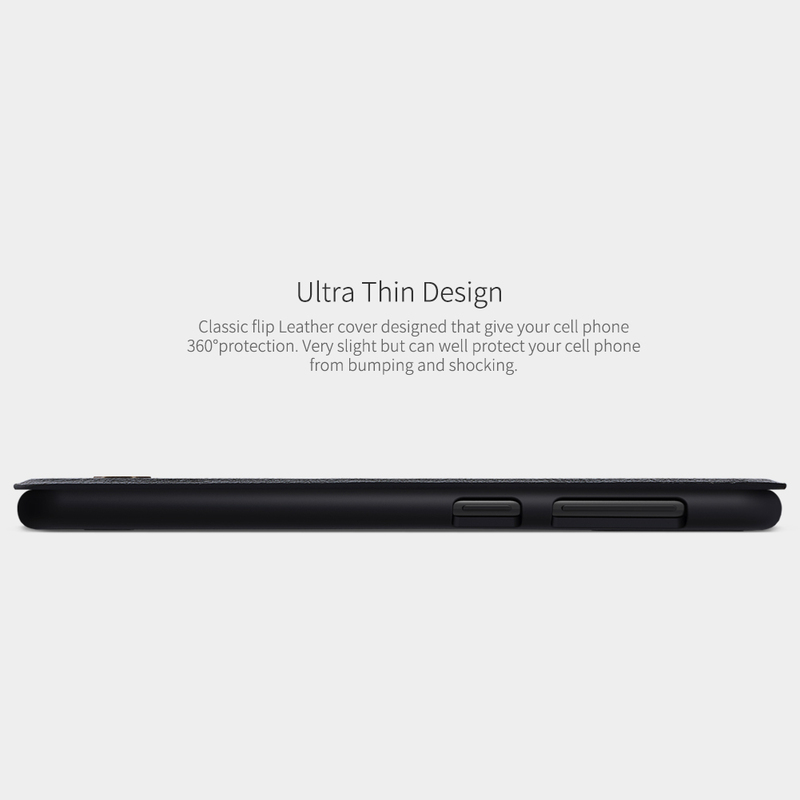 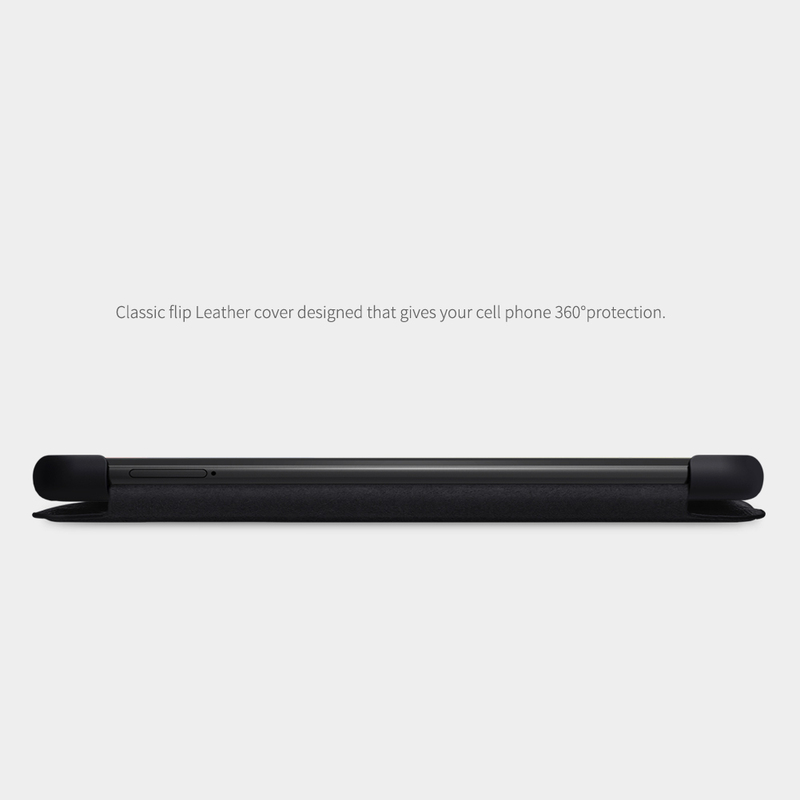 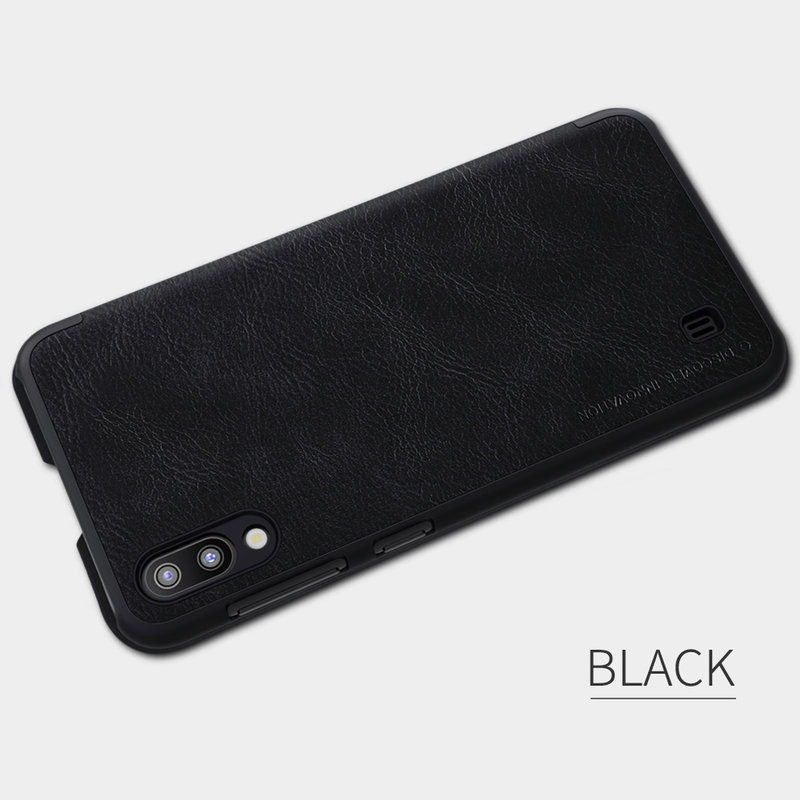 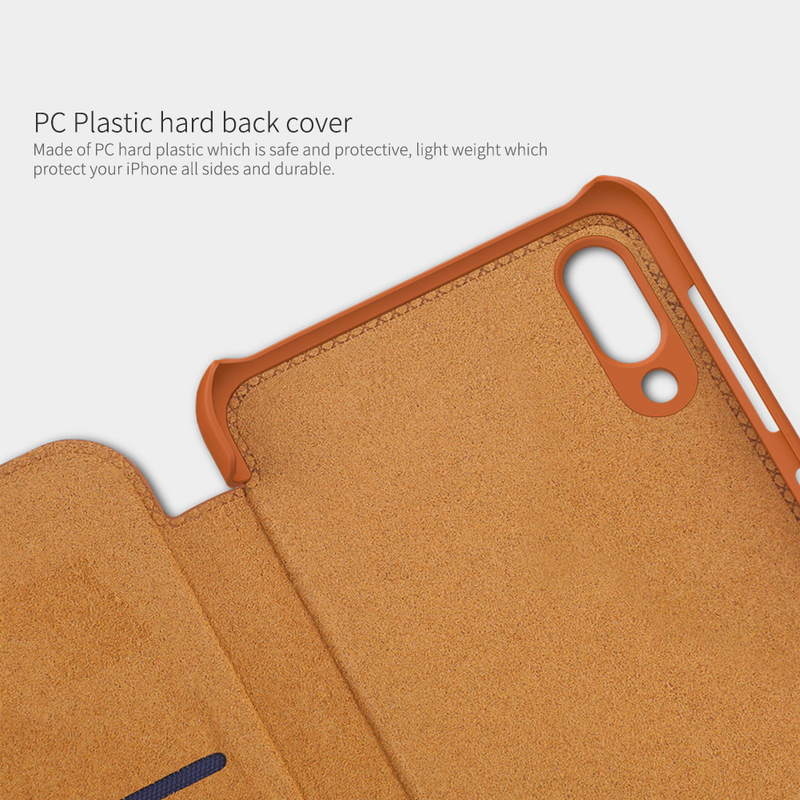 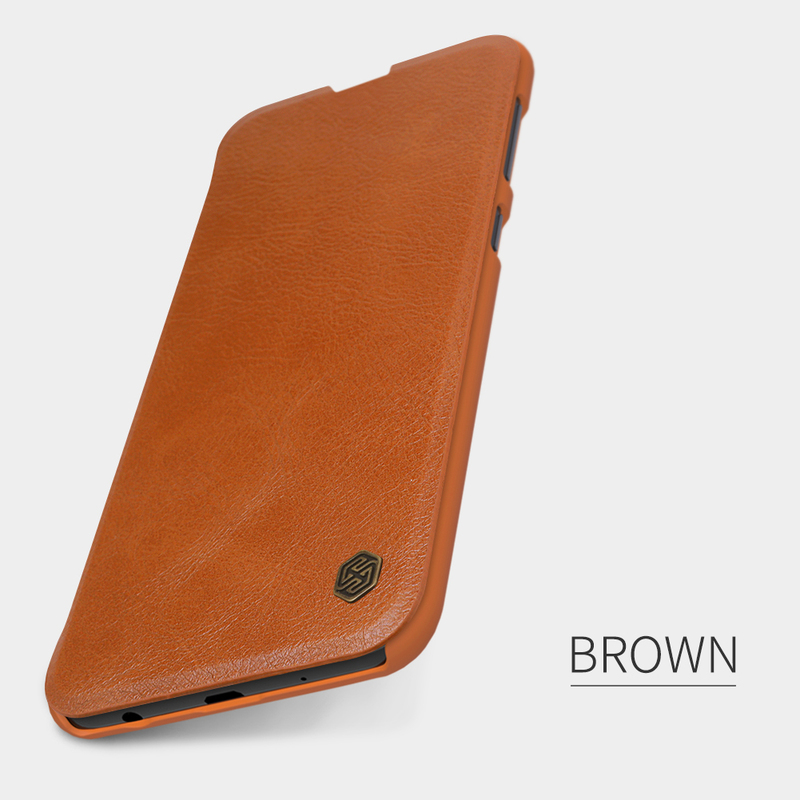 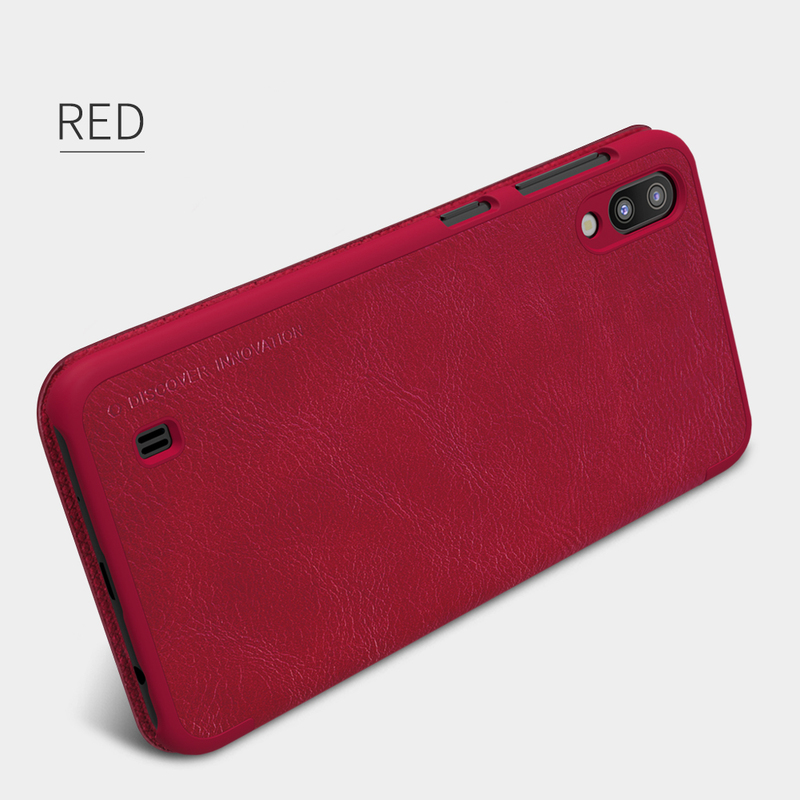 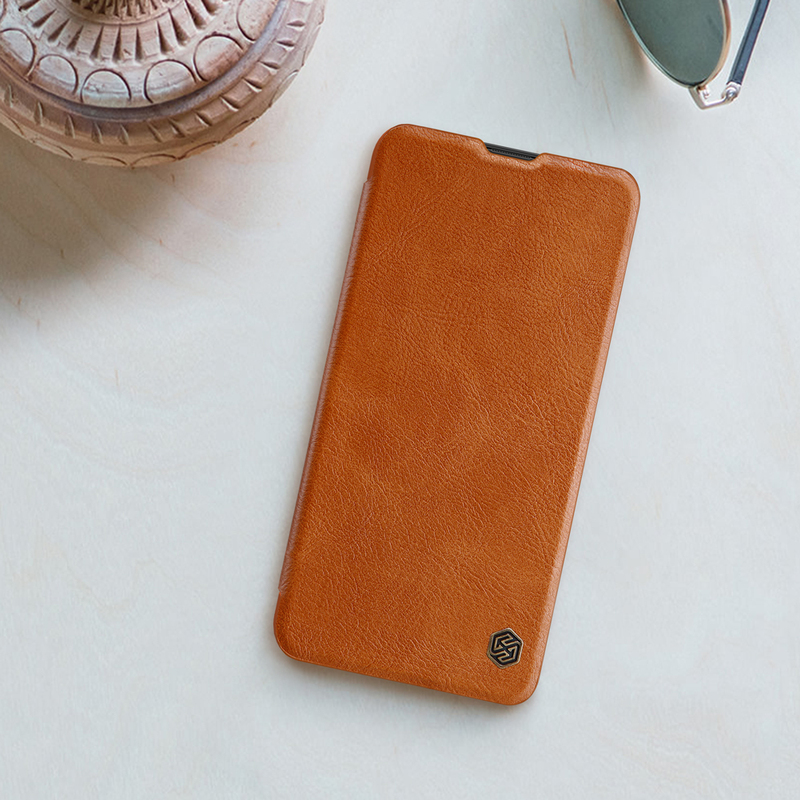 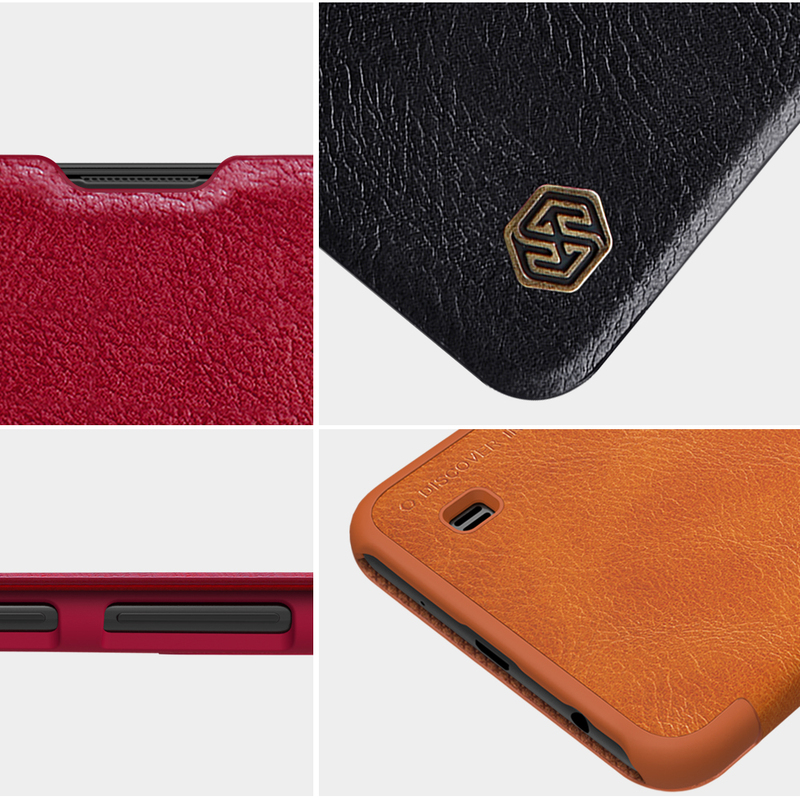 Classic flip leather cover design that gives your cell phone 360° protection. 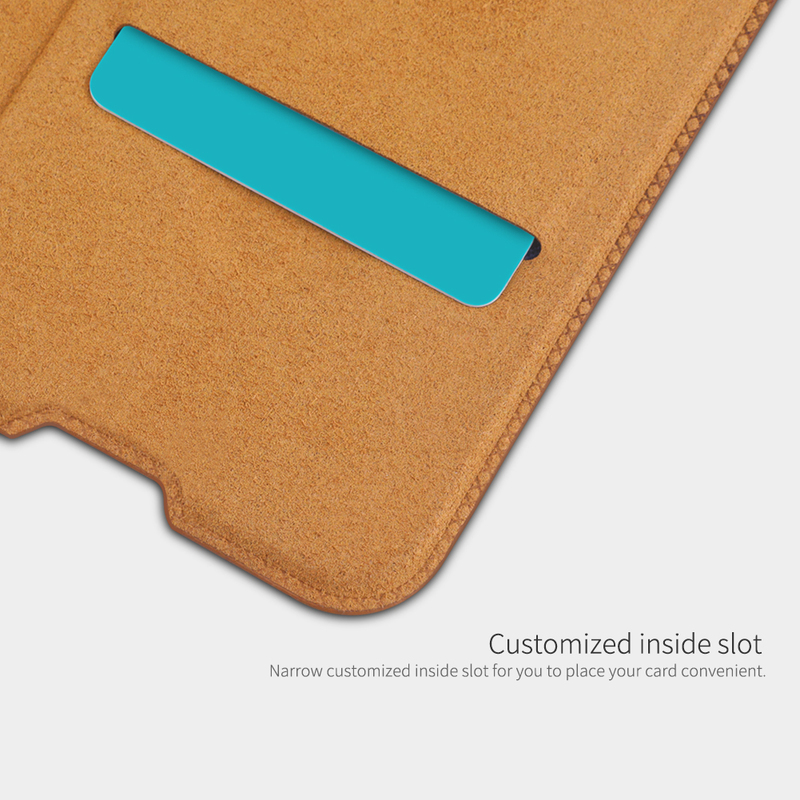 Customized inside slot for you to place your card conveniently. 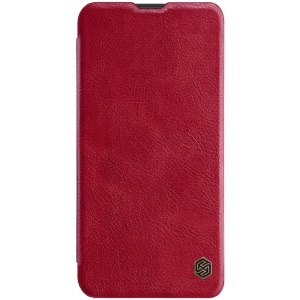 The unique details design of the slot, nickel screen, LOGO show the elite style.